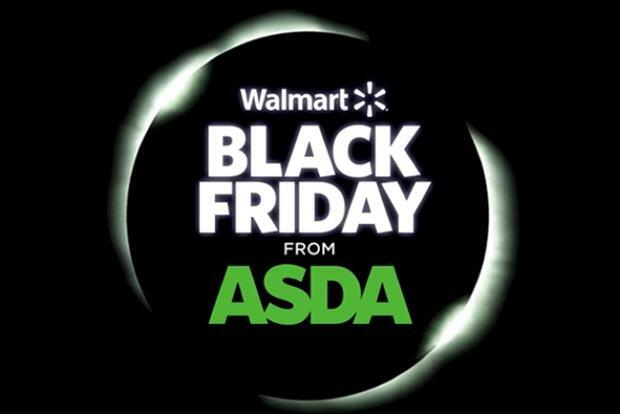 Reports from Retail Week reveal that, while Asda will not abandon Black Friday, it will scale it back and rethink its strategy because of the chaos that ensued in stores last year and because of the disruptive effect the heavy discounting had to trading patterns. Black Friday, a trend started in the US, sees many retailers adding heavy discounting on a crucial shopping date before Christmas to entice people in store. Last year Asda was one of a few retailers that experienced fighting between customers as they sought to find the best deals. Retail week says Asda planned to discount on a ‘lower key’ level and wouldn’t have a repeat of last year. Online retailer Amazon has similarly said it plans to scale down efforts. While many brands often cite Uber and Airbnb as major disruptors, not many have gone as far as Virgin owner Richard Branson as to say they should be launching competitors. According to The Telegraph, Branson said, "maybe one day we’ll set up an alternative" while describing how he encouraged his staff to think about how they can compete with the new breed of business disruptors.